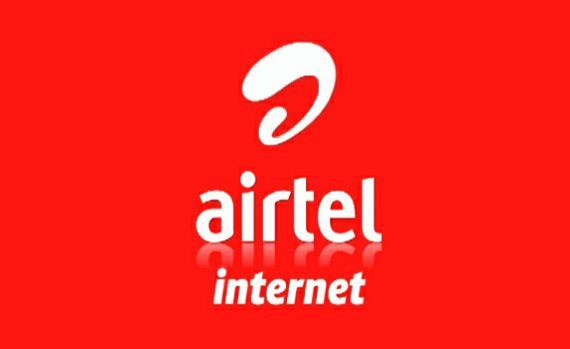 Airtel has taken competition higher with the introduction of the Airtel Night Browsing on the new Airtel Trybe Plan. Although the plan is capped per activation, it is just enough to update your apps or download latest music release or the movie. 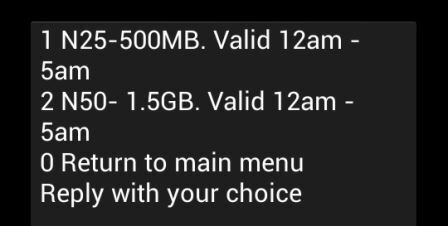 The Night Plan is however, offered to subscribers only on Airtel Trybe tariff plan. 1. Migrate to Airtel Trybe by dialing *312# then select 1 on your airtel line. 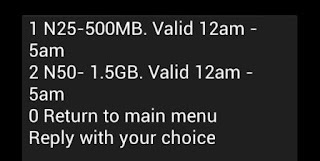 You can be sure that unlike Airtel, this plan is not restricted to some 'mysteriously' selected lines. The data is very affordable and you and you can use it to stay current with the released of your favorite series episode or apps update while preserving your day time data. Take advantage of this offer and share with your friends to enjoy as well.